It is surprising that one of the most important life-skills every young adult needs – ho to manage your finances – is still not taught in school. Young people leave college with shiny new diplomas in fields like technology, marketing, medicine and law but start out in their careers without any financial management knowledge. As a result, many of these people enter their thirties and forties on a financially shaky footing, full of regret at the great number of financial mistakes they made, while wondering what could have been if they had made a few correct decisions earlier on in life. Poor financial decisions cause so much pain that they ruin families, lives and marriages and are felt generations down the line. In contrast, informed decisions, based on knowing how to manage your finances, allow you to take advantage of investment options, to minimize stress, and to give you the confidence that your future is secure. Here are five lessons that your younger self could have benefitted from in order to succeed later in life. Although it may seem obvious now, your younger self may have been among the many young adults who, thanks to a privileged upbringing, never appreciated the correlation between hard work and money. If, from an early age, you did associate positive actions with a reward, and received something for doing nothing, you may go through young adulthood feeling entitled to free handouts. As your younger self got more established in your career, a changing lifestyle and starting a family means that you will need more and more money. The result is that there will come a time when you will need to cater to your own expenses. This will require a little extra cash. However, since your wages are fixed unless you change jobs or get a raise, you will have to look for some income generating activity on the side. Such a task could be dog walking, tutoring, live performances among many others. One of the lessons to be learned is that you can use your hobbies and talents to provide solutions to other people and make money while at it. When you find that you make more money than you budgeted for, and there is some left over, it is easy to get overexcited about the things you can now afford to purchase. It is important not to waste the extra cash. Ensure that there you have an emergency fund in place before you think of touching a cent of that extra money. You must do your best to limit spending on things that will have a long term impact on your earnings and instead, concentrate on investment and savings. It is fine to go on vacation occasionally or to upgrade your TV because these are one-off expenses that are unlikely to have a long-term impact on your ability to save or invest. However, using the cash to rent a bigger apartment or to buy a new car is a mistake. These two are long-term financial commitments that will only have you spending more on payments well into the future. Another vital lesson for your younger self on how to manage your finances would be on the importance of having a retirement plan. It is vital for a young person to start making contributions to a 401 (K) plan as soon as they receive their first paycheck. Many people are tempted to postpone joining a plan until they start to make more money. You should increase the level of contribution after every yearly raise until you attain the IRS’ allowable pretax deduction level. You will be glad you did this in 30 years to come. This should be followed up by clearing off any student loans you may have, as well as any credit card debt. You may then put in place an aggressive plan to deal with any remaining debt. Financial experts say that many young people do not know that late payments and un-cleared balances on their credit cards affect their credit scores. When you are young and just starting out, you must be aware that bad credit has an impact on your ability to buy a home or get approved for car refinance. For many people, their path to true financial freedom only becomes apparent once they start to keep track of their finances. As a young adult, you may have found yourself always broke despite the fact that you made enough money. 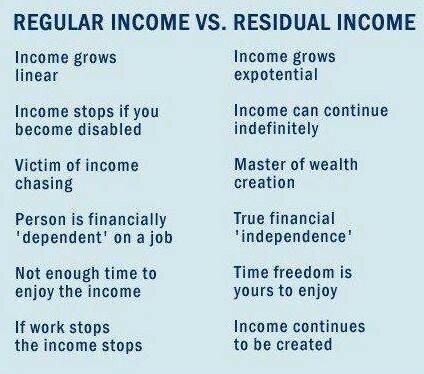 Financial independence comes with tracking what you earn in a month and the amount you spend during the same period. It is shocking that most young people do not know how much they earn, how much they spend and if they spend more or less than their earnings. You must always know whether you are living within your means. 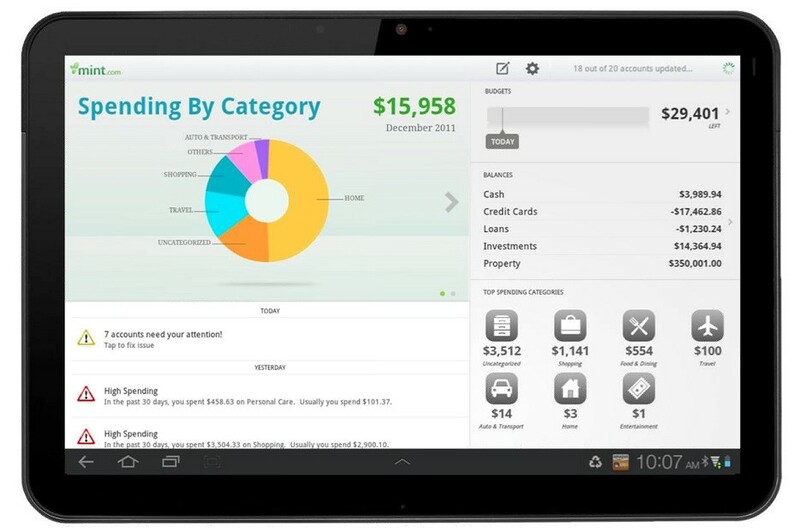 If you earn money through your job or investment, it is important to have some sort of ledger or you can even download personal finance tracking software which will tell you your financial position at a glance. Setting clear and achievable goals as a young person helps you to clear your debts and to plan for investments and savings. For example, if you have an $8,000 car loan, you can commit to paying it off in 6 months by cutting down on any unnecessary spending. You could then have your student loans next on your list, with your plan being to finish paying it within a set period of time. While circumstances may mean that you may not necessarily achieve all your goals within the set time, you will eventually succeed because you had planned for them. Lack of planning is like sitting in a car but not starting the ignition. There are zero chances that you will ever get to your destination. Every young person must plan for everything that they would like to have in the future. Avoid leaving your financial aspirations to chance. More often than not, young people who are just starting out may not have as much money as people in their thirties and forties; however, they have time on their side. People who know how to manage their finances, how to invest and save early in their lives, are able to create wealth for themselves as the money earns compounded interest over a given period. This may seem like a daunting task for your younger self, but it is simply not the case. It boils down to the choices you make with regard to your finances. 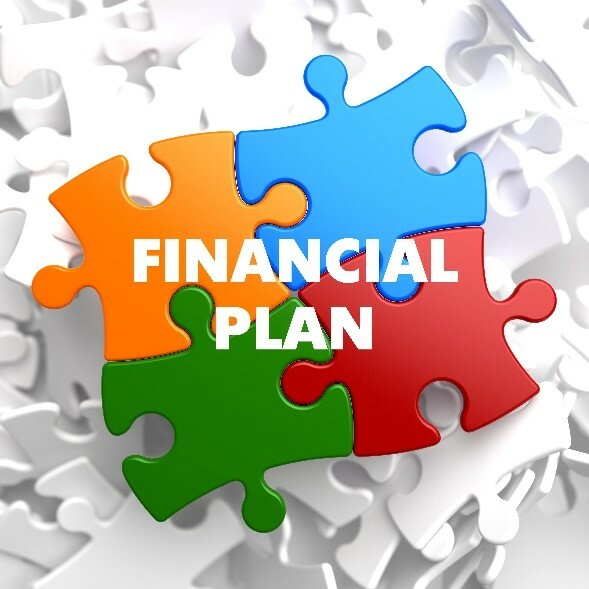 However, with the right steps taken in your younger years, you will easily ensure that your family will have a secure financial future and you will be free of the stresses and uncertainty that come with money problems. You will also be better placed to purchase equity, invest in option trading and purchase other family assets to strengthen your financial position in future.